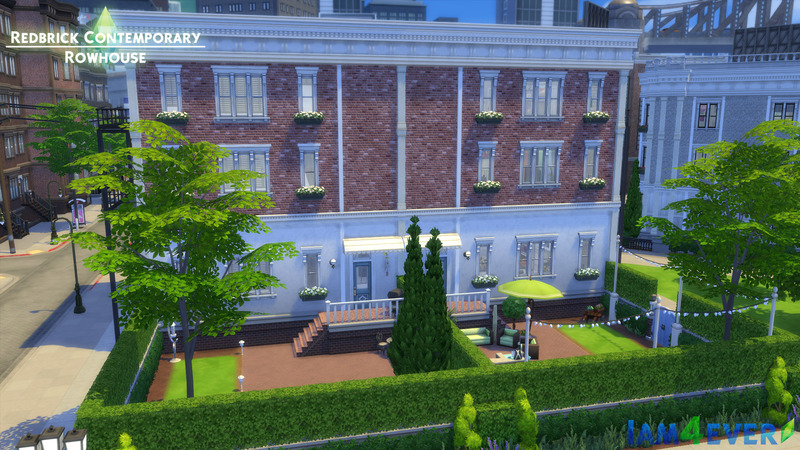 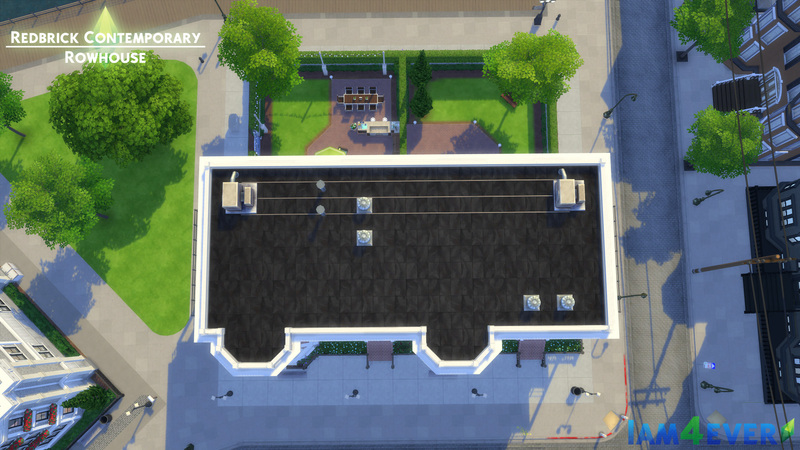 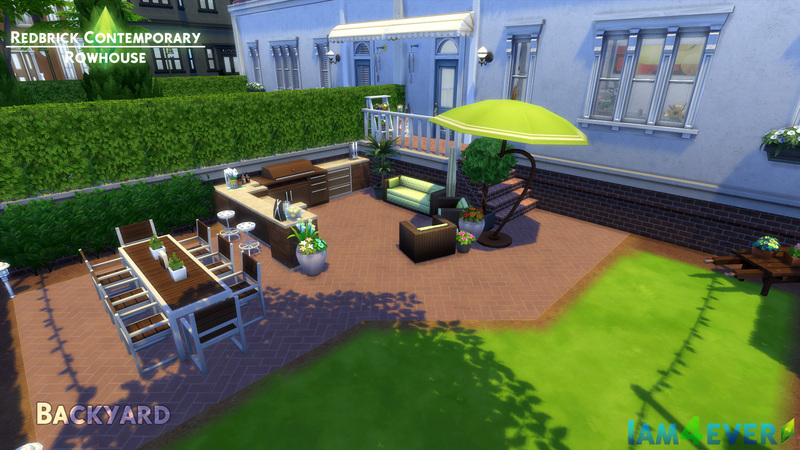 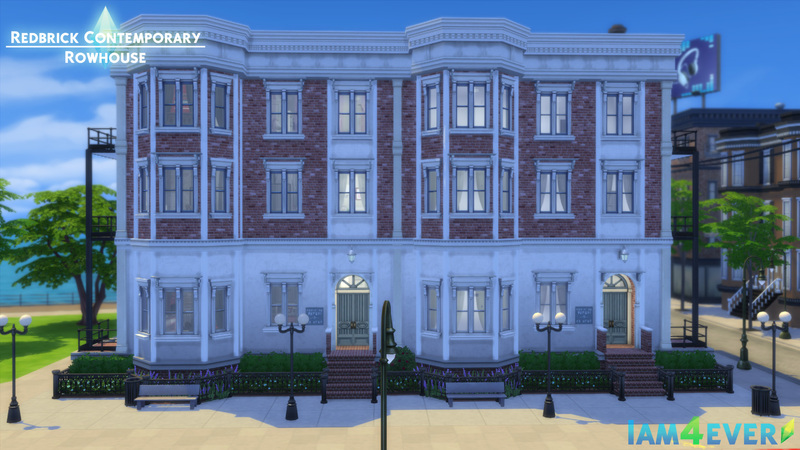 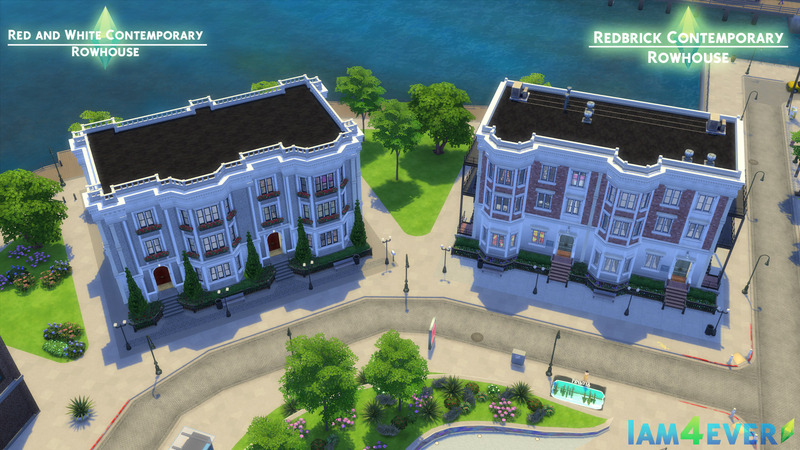 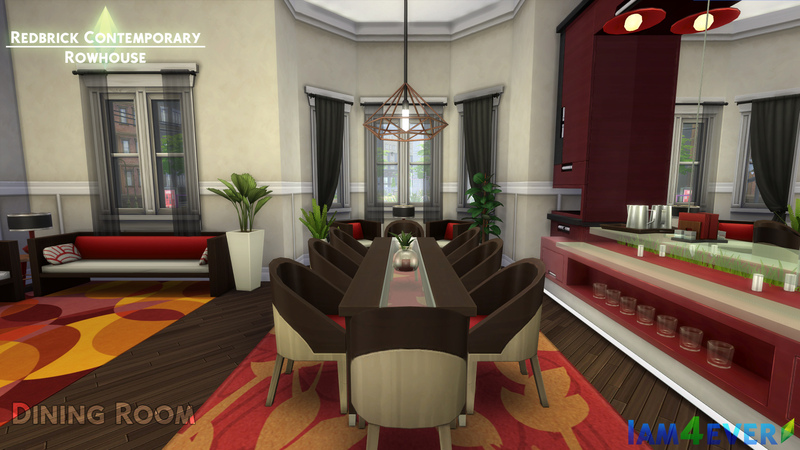 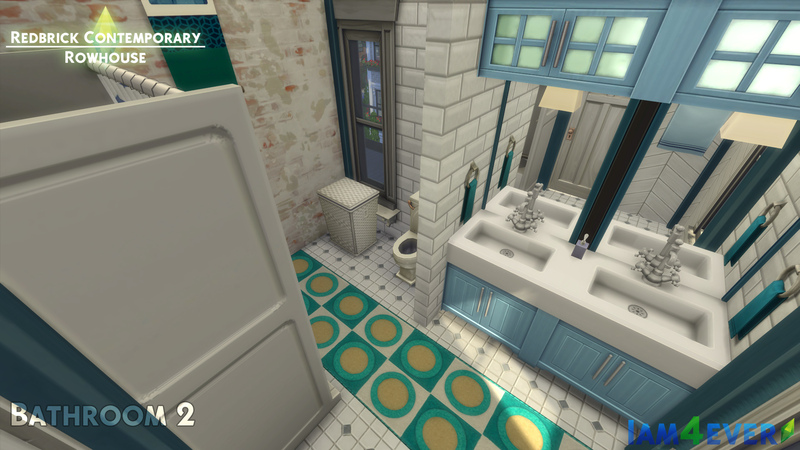 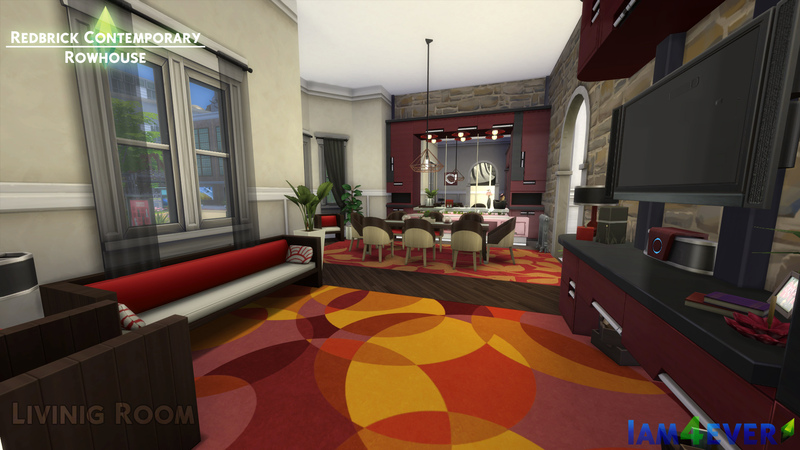 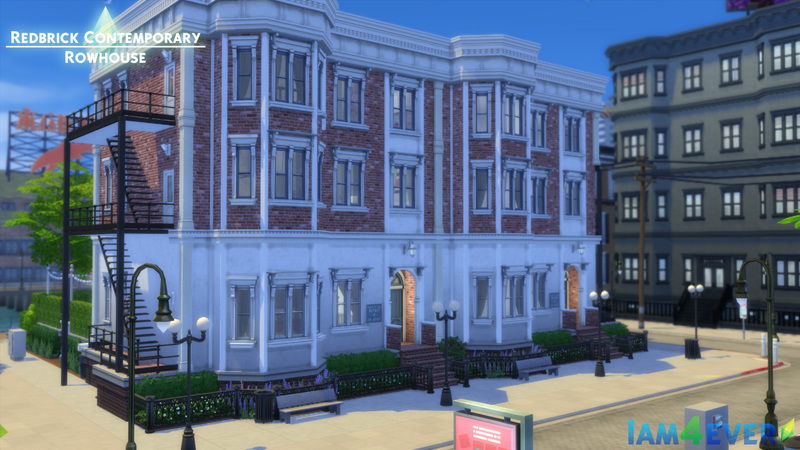 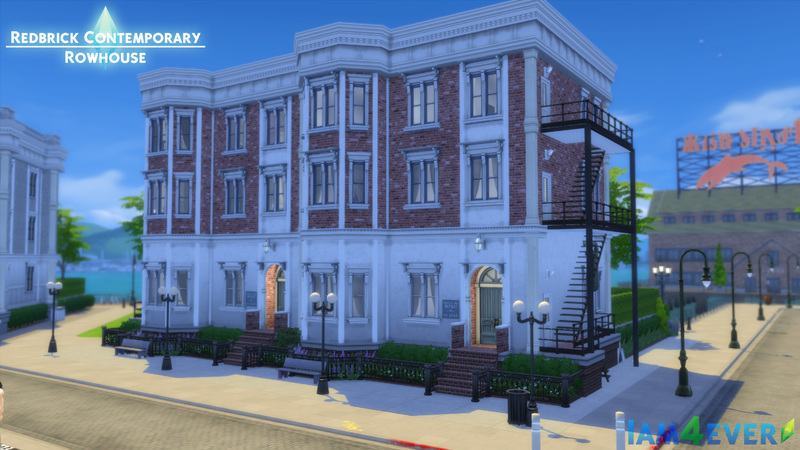 So after 3 generations my legacy family lived in several apartments in City Living I grew tired of the restrictions that apartments had and so I decided to make a a home that had all the style of city apartment but with the benefits of a classic residential lot. 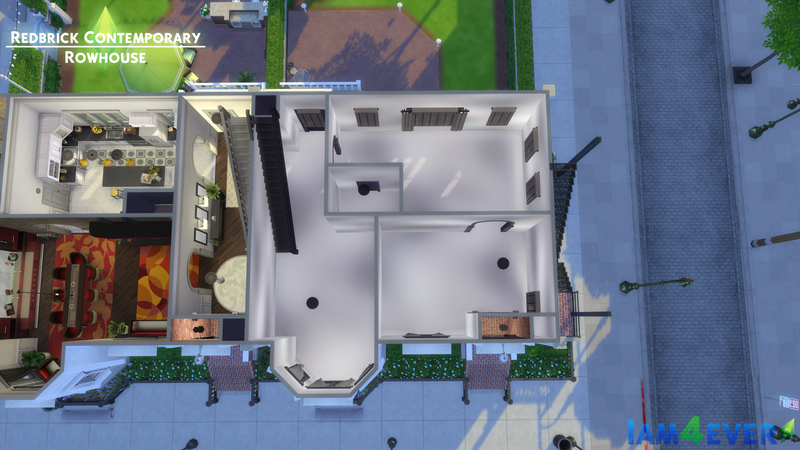 This is my solution to my problem. 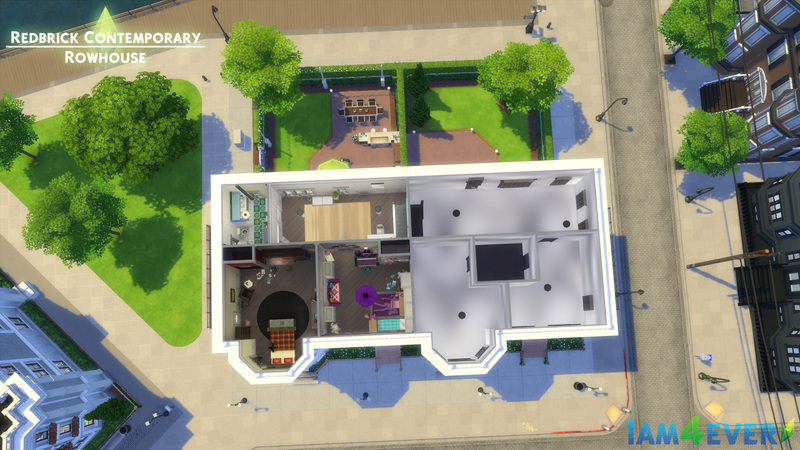 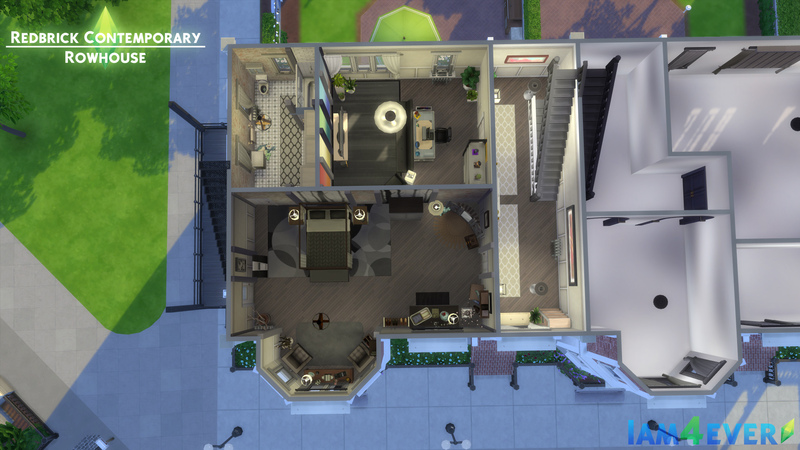 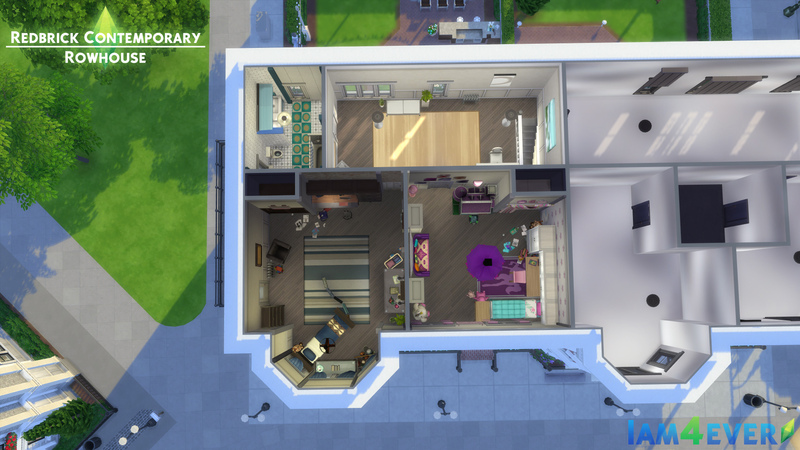 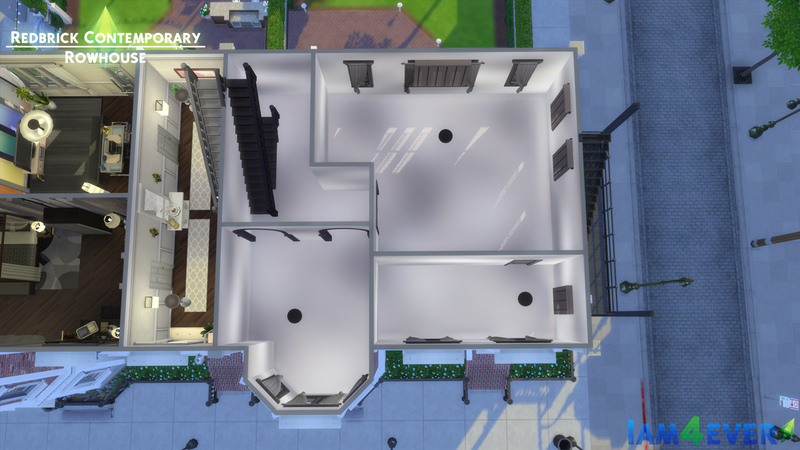 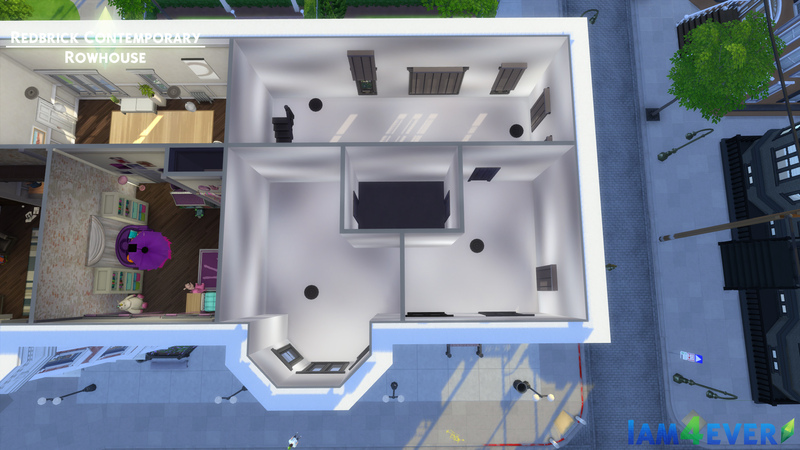 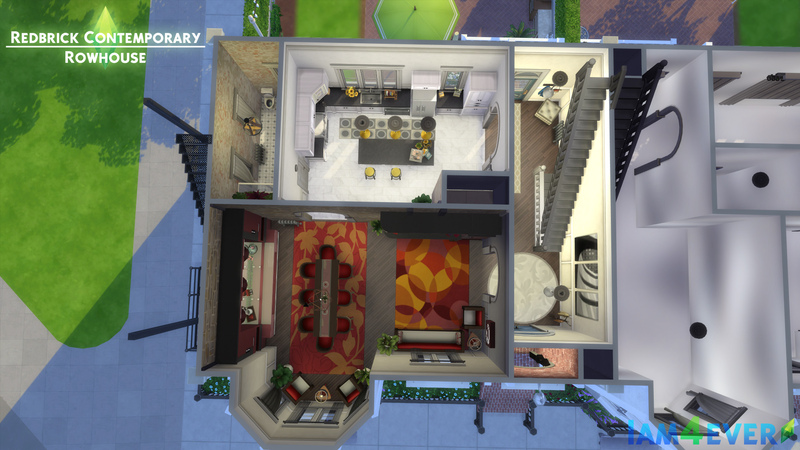 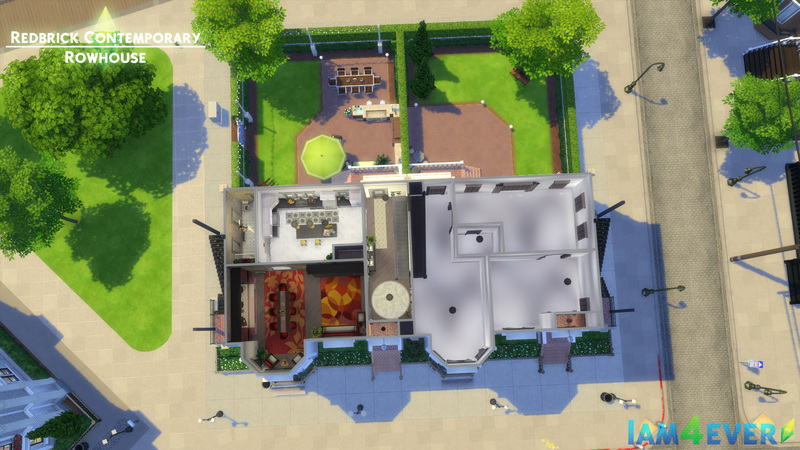 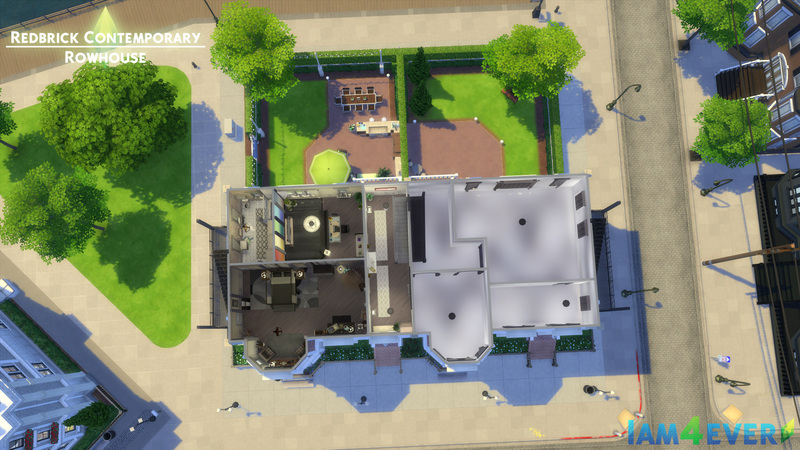 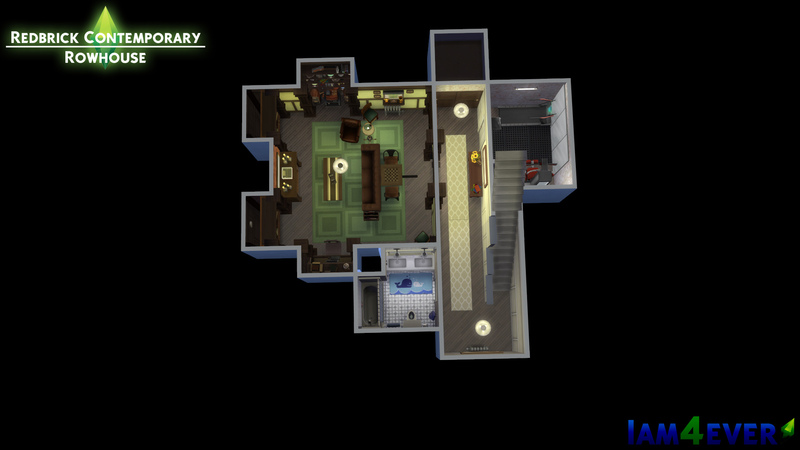 It includes a dummy apartment next door to he main Apartment but I have set up basic floor plan if any of you are wanting to have two families so to speak living in the same building. 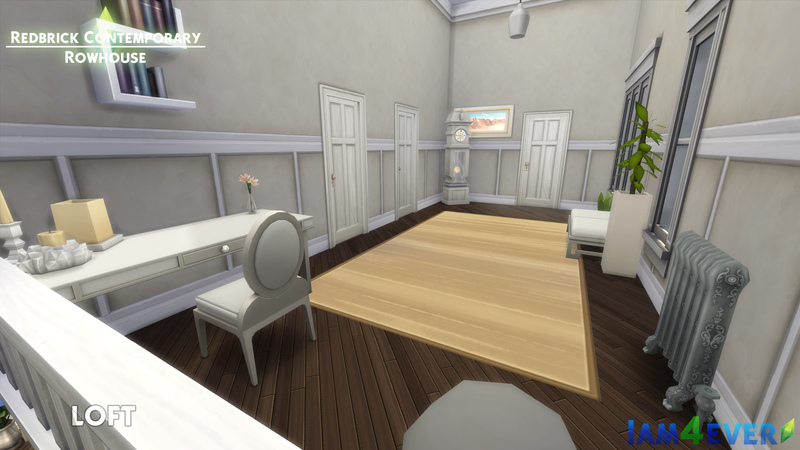 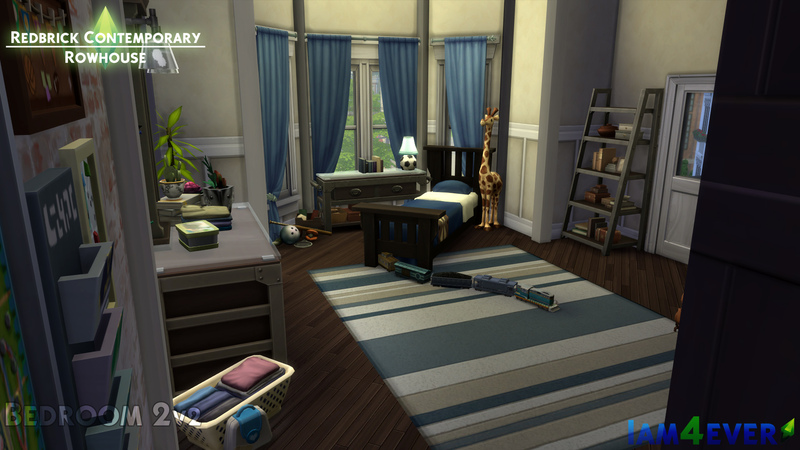 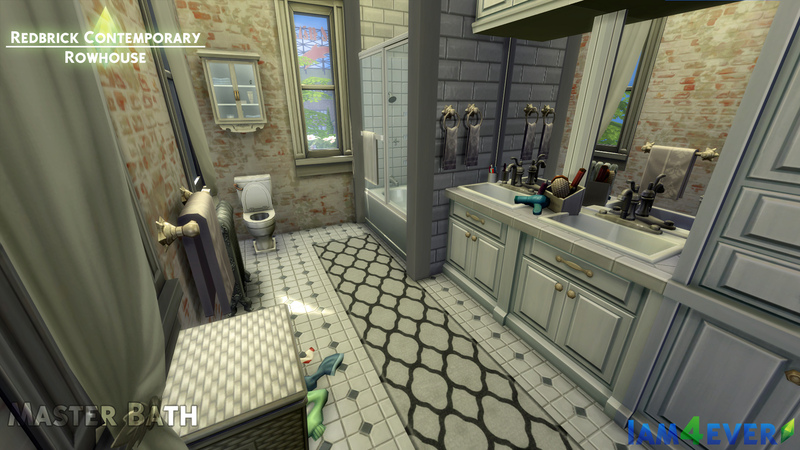 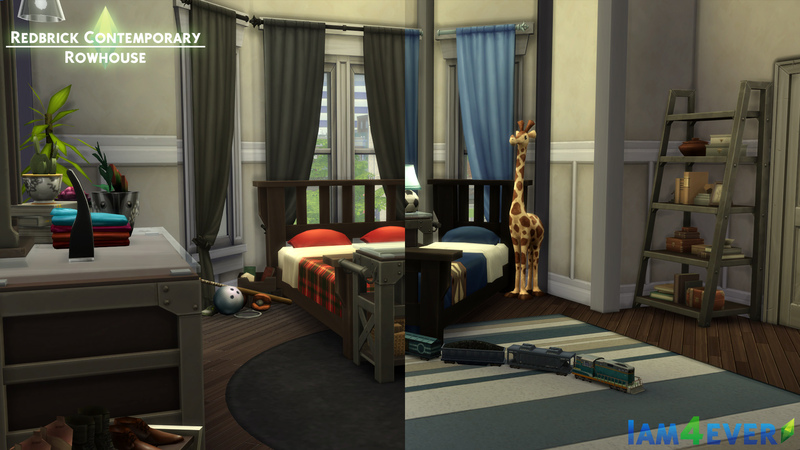 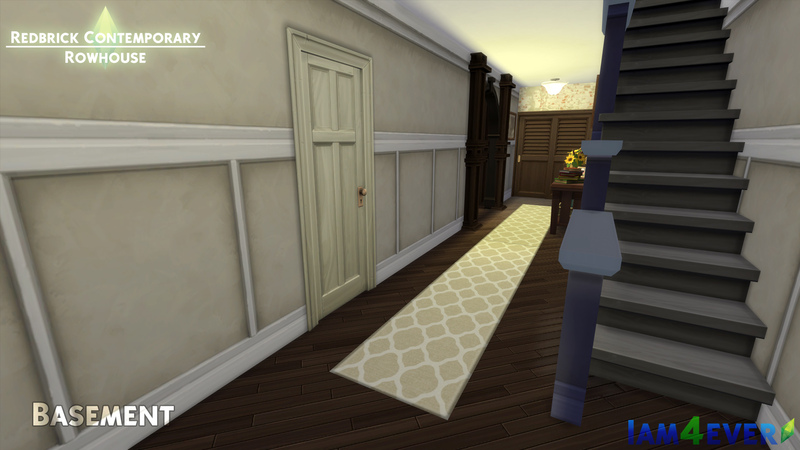 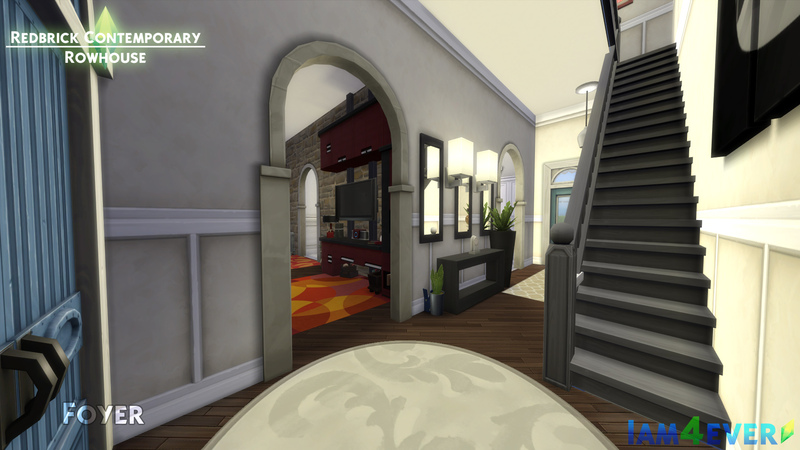 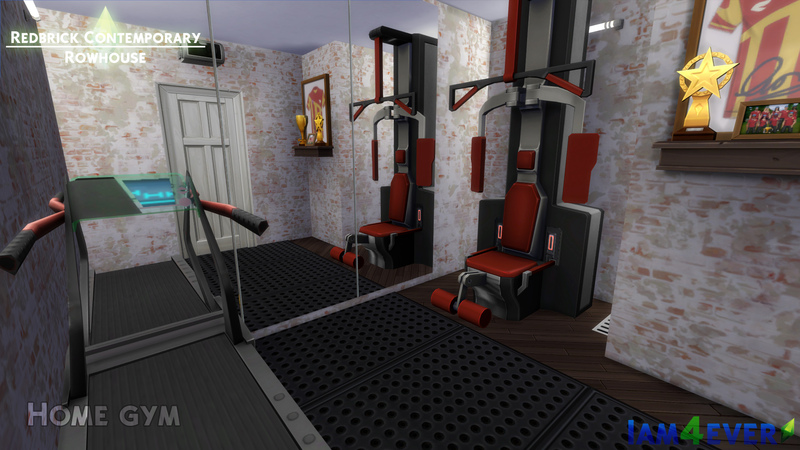 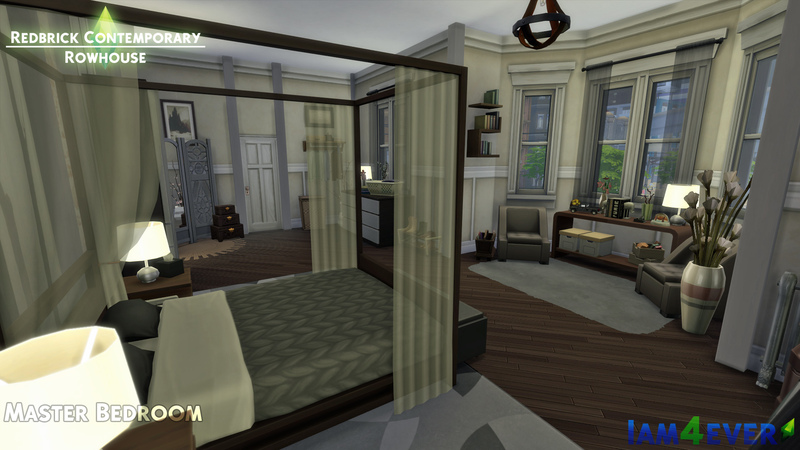 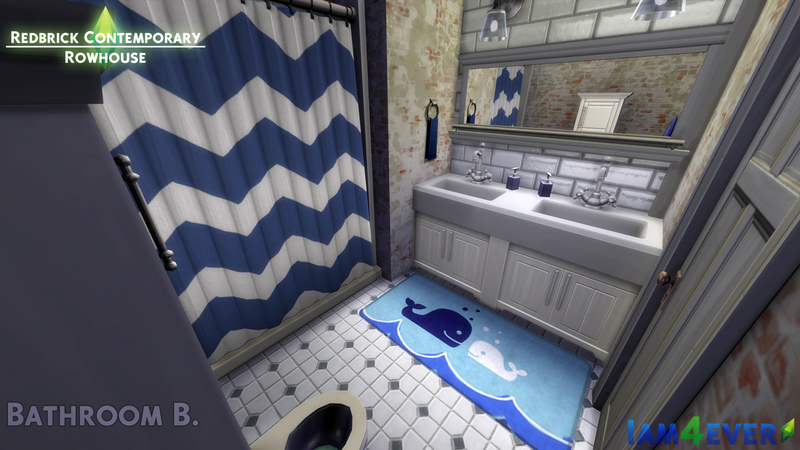 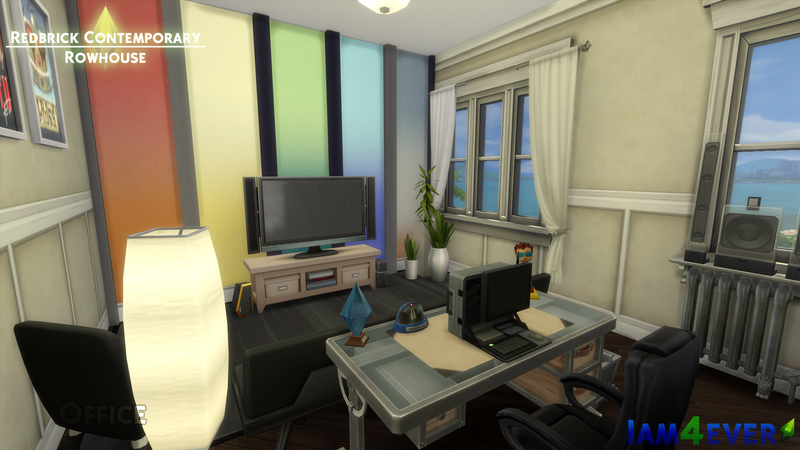 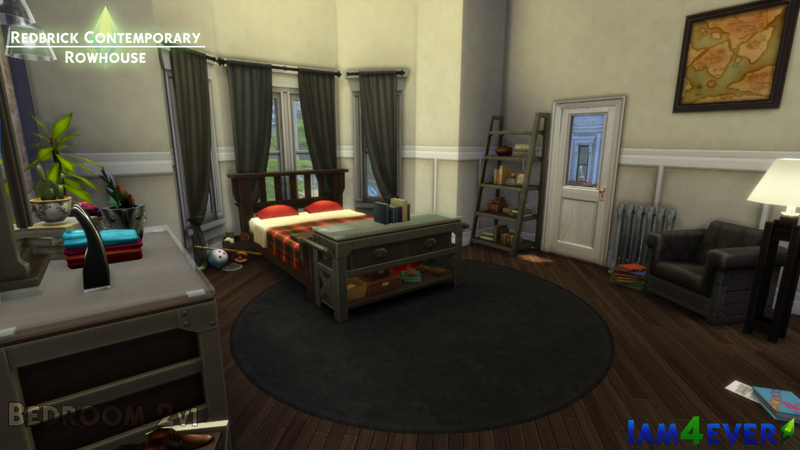 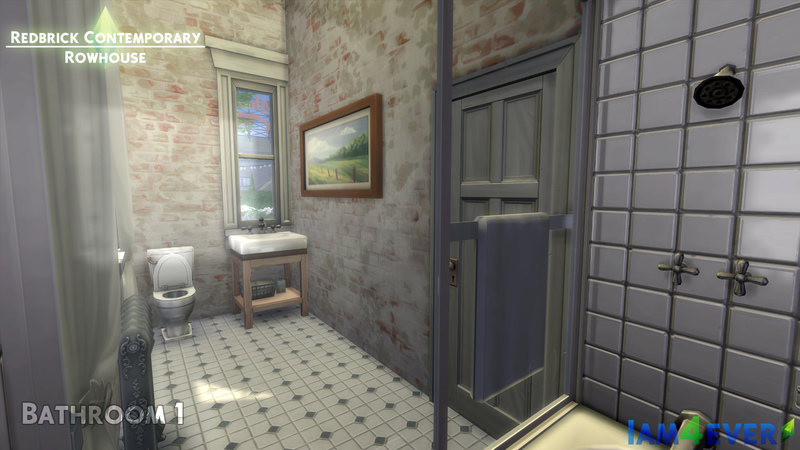 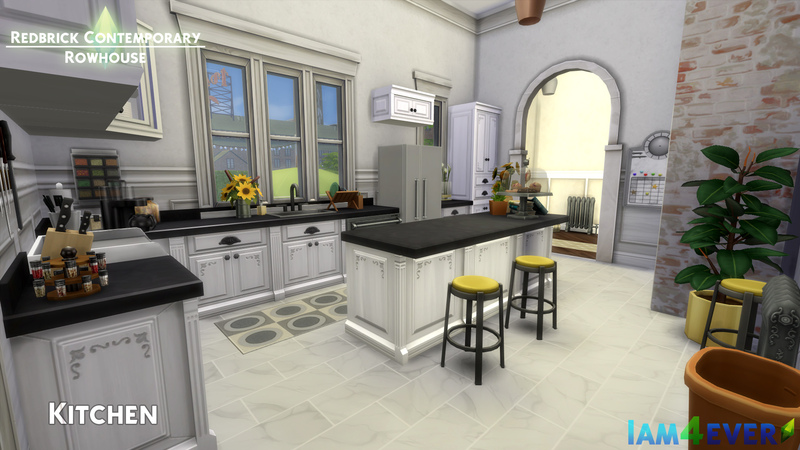 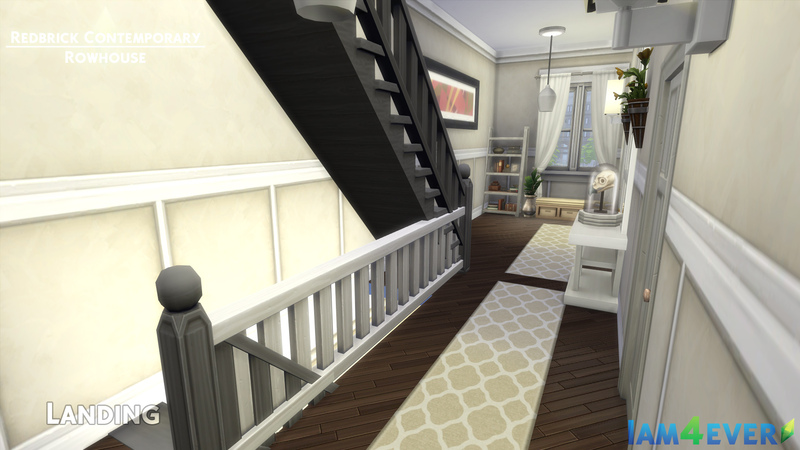 As another bonus as my sims children grew up I ended up with two versions of their room that I adored. 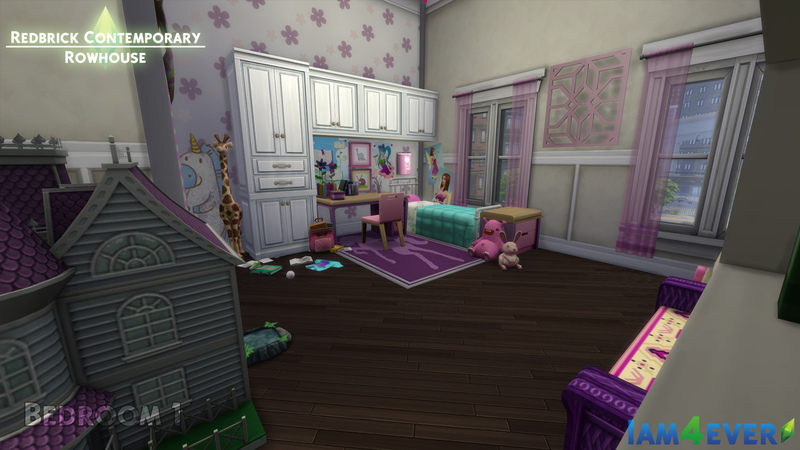 With that you also have the option of useing an alternat version of the 2nd bedroom, one more inline for children. 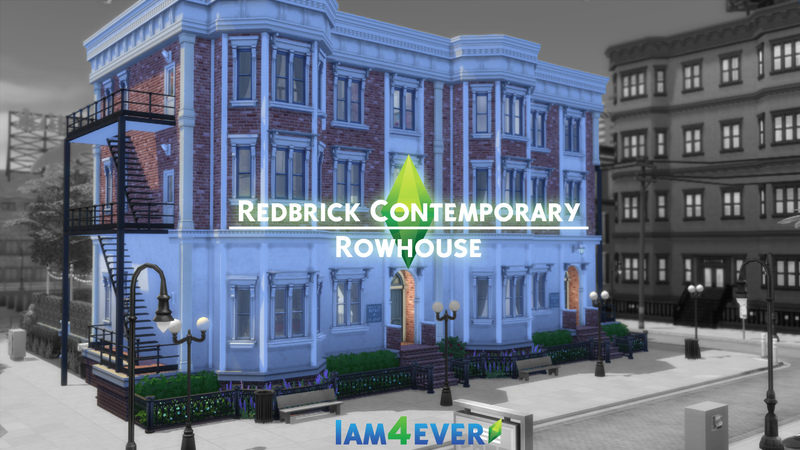 Thank you so much I hope you all enjoy this!